Author Summary: Krista Miller feels like she has lived her entire life in a glass box with her every emotion on display. She can’t help feeling like a defect as her sensitivities have made her socially inept and without any real friends; the one exception being the boy that visits her each night in her dreams. My Take: It was really refreshing reading a UF romance novel with that doesn’t include the complicated love triangle. While I was in La La land, I was completely blindsided by something I did not at all see coming and then it goes from being only a romance novel to high intensity! As soon as I picked up Meant to Be I was immediately intrigued by Krista, the life she lived and what has become of herself. Krista’s whole life has been complicated. She was found abandoned at the age of 2, she is sensitive to others emotions enough to make her terribly ill AND every night she goes to bed and dreams about a boy. Her and the boy with out a face grow up together in her dream and the dream boy is Krista's main comfort. After Krista's dad dies, her and her mother decide to move to the same place she has always been drawn to. Santa Cruz. Krista’s dreams have taken a turn for the worst. 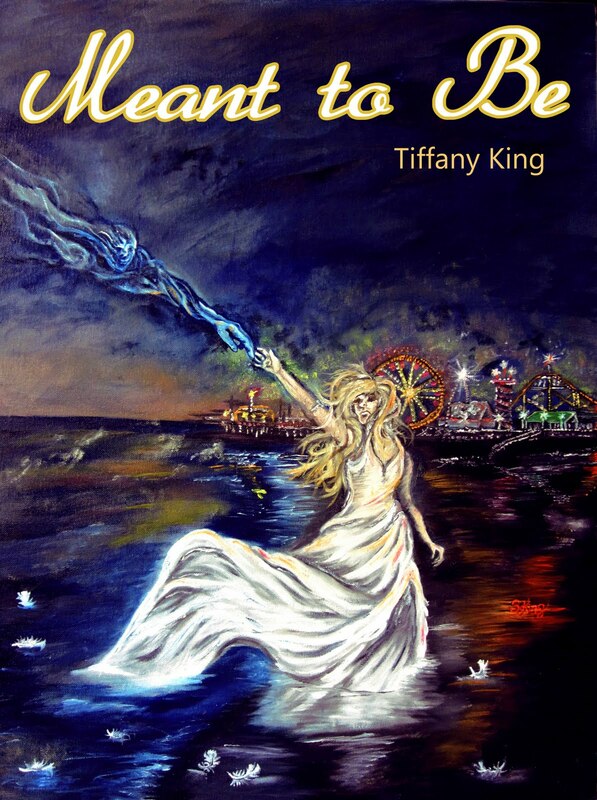 Every night, her dream is cut short and her dream guy is pulled away from her. What is cause? I can't say that Krista is my favorite character because there are several characters that I really grew attached to. I LOVE Sam, who doesn't love Mark and I hope that I get to read more about Shawn in the next book. Even though there is only a couple pages with Robert and Lynn, I already like Lynn and I am looking forward to reading more about them as well. I am really looking forward to see what will happen now that they know who they are and what is they need to do! I am so glad you liked this one too!